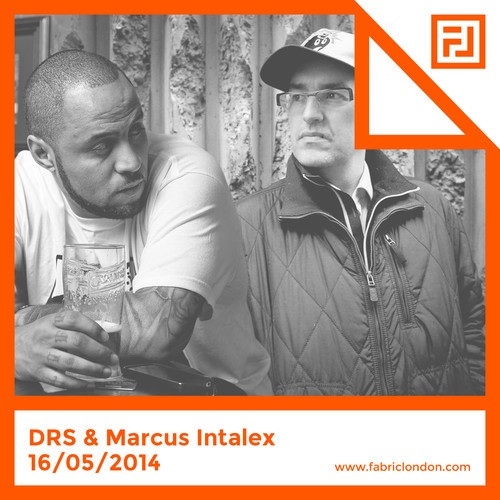 As a prelude to the upcoming Soul:ution Room Two takeover on Friday 16th May, label boss Marcus Intalex and one of Manchester’s most reliable renegade emcees, DRS, have bumped consciousness and put together this, their ‘Mid Mic Crisis’ mix. 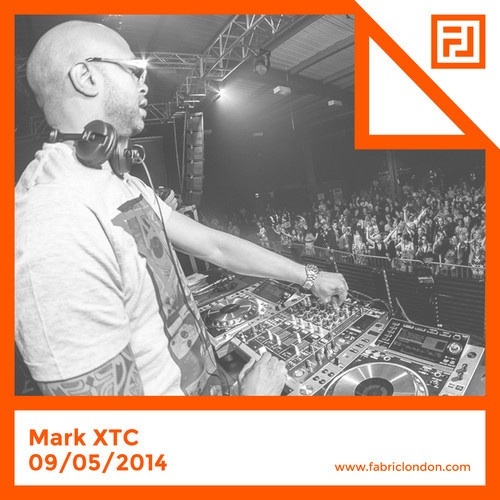 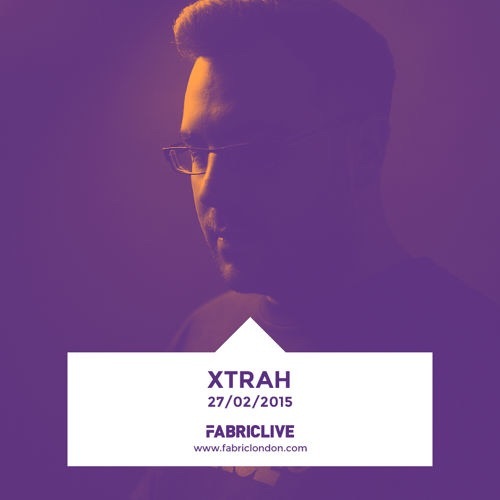 With a lineage as colourful as Mark XTC’s is was always going to be inevitable that Fabric would ask him to put together a mixtape but the crew over at Fabric are even happier he chose to select 90 minutes worth of his favourite Jungle records. 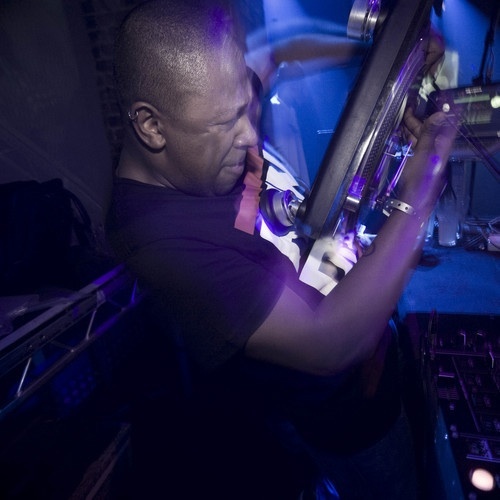 Made in promotion of Playaz on Friday 28th March. 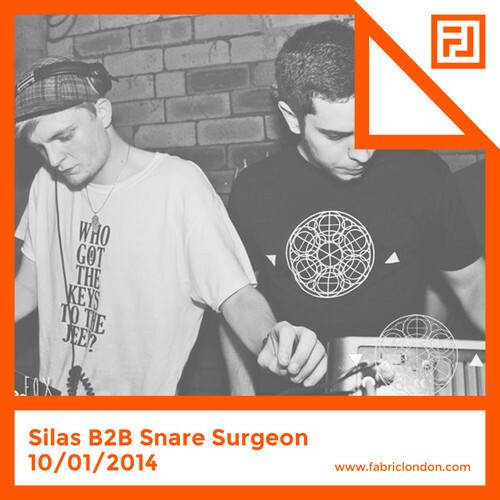 Made in promotion of Silas & Snare Surgeon’s upcoming back to back set in RM3 on Friday 10th January. 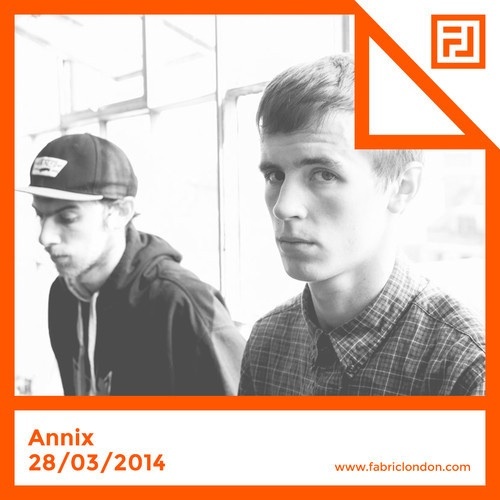 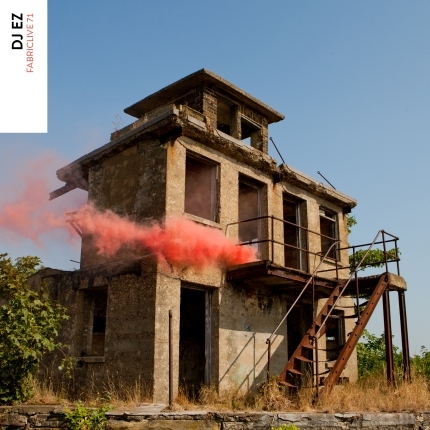 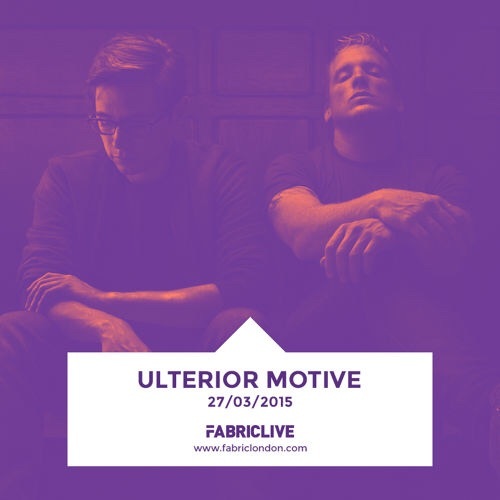 Made in promotion of Marky & Friends in RM1 at FABRICLIVE on 1st November 2013.